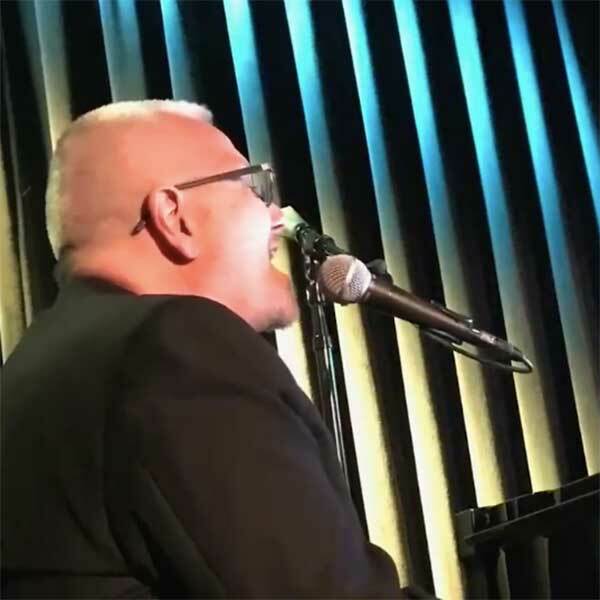 Tom Shaw Trio is comprised of experienced, versatile musicians who will enhance your event with exquisite background music or foreground entertainment — with or without vocals — including classics, jazz, broadway, blues, standards, latin, swing, and more. TST expertly creates melodic, expressive, rhythmic, improvisational, and accessible interpretations of both standards and popular songs. 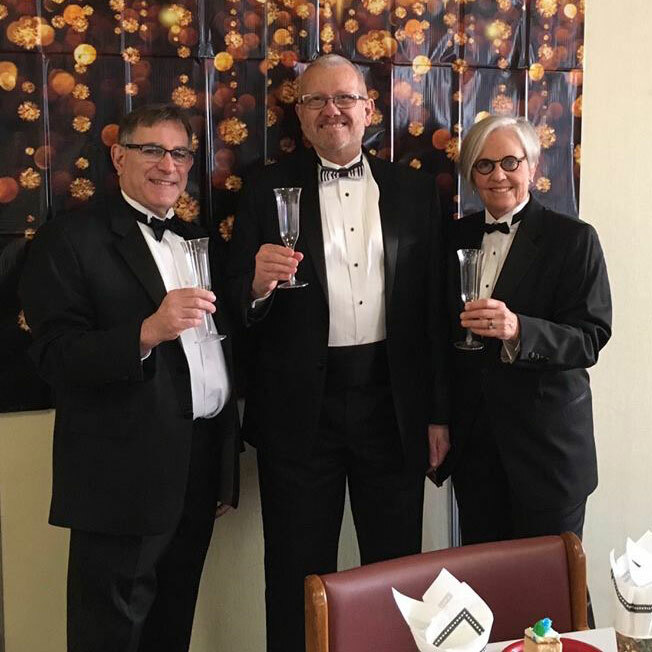 Formed in 2008, Tom Shaw Trio (Tom Shaw, piano/vocals; Roberta Drake, drums; and John Greitzer, bass) performs for weddings and special events, musical theatre productions, and films. They also collaborate with numerous singers and performers at San Francisco Bay Area venues, including Feinstein’s at the Nikko, Society Cabaret, SF Oasis, Martuni’s, Cafe du Nord, Cafe Claude, Sheba Piano Lounge and the Rrazz Room. Tom Shaw Trio has been nominated multiple times for a Bestie by the Bay Area Reporter for Best LGBT Band/Musician. TST is happy to learn special requests you may have in mind to personalize your event.